Bhutan has signed agreement with Maldives to expand air route in future. Bhutan has also signed the revised air services agreement recently with Nepal and Bangladesh to operate additional flights. Two new destinations, Guwahati and Bagdogra, have also been added to DrukAir’s route network. Prime Minister, Lyonchhoen Jigmi Y. Thinley in the third annual report on the State of the Nation said, efforts are being made to expand the air route network by signing new air service agreements with Singapore and HongKong. While international air services are expected to benefit the country both economically and commercially, domestic air service is expected to enhance transport connectivity and promote regional development in the country. 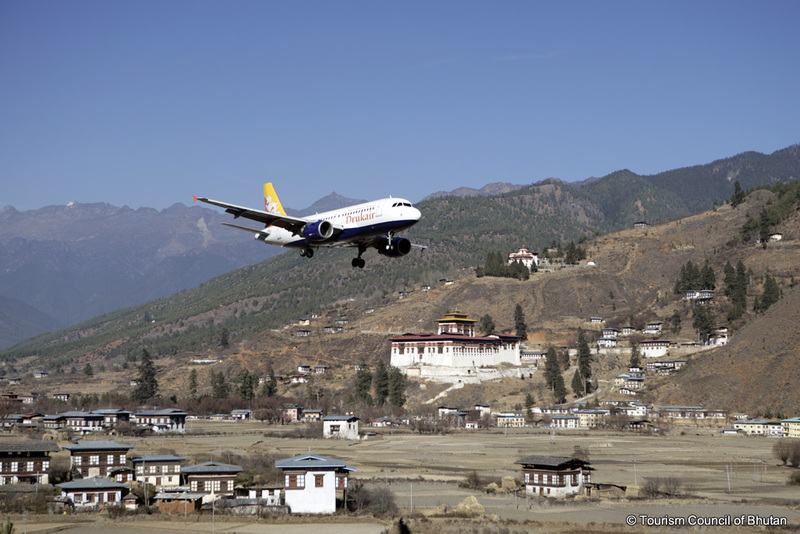 Lyonchhoen said DrukAir and Tashi Air have been awarded the operational rights for domestic air services in the country and it is expected to give a major boost to the tourism sector in eastern Bhutan. Both the operators are now working on fulfilling the regulatory requirements and the air services will start immediately once the domestic airports are ready. 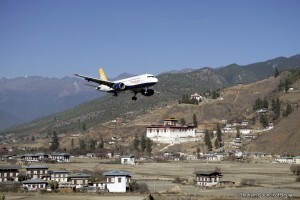 The Yongphula domestic airport located in Trashigang is now ready for flight operations. However, the works at the Gelephu airport has just begun and is expected to be complete by mid-2012.